Enjoy a fabulous holiday at beautiful *Silverado II* resort in Winter Park, Colorado, and experience all the adventure and natural beauty of this wonderful vacation spot! Whether you ski, snowboard or just enjoy the mountain setting, Winter Park is the perfect year round getaway. Spend your vacation this year in the beautiful mountains of Colorado! 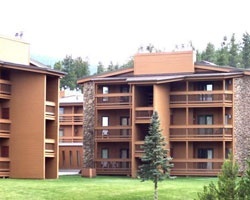 Rare resale opportunity at this lovely Colorado resort! Make an offer today! Buyer may receive a title fee credit, inquire for details! 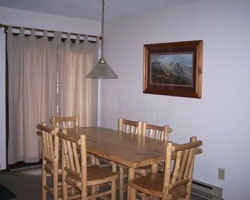 Relaxing Colorado retreat for families! Annual week 36! Inquire now! Enjoy the Colorado Rockies, annual week 24! Motivated Seller!! Buyer may receive a title fee credit, inquire for details!